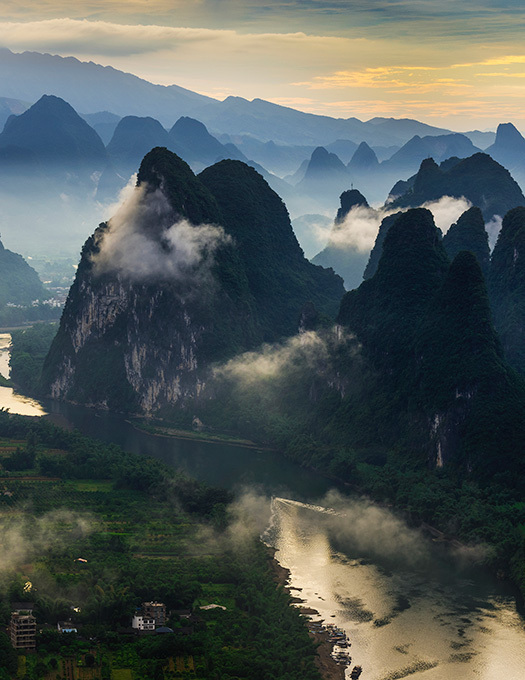 Guilin’s karst landscape and idyllic countryside are a picture of timeless beauty.Relax on a boat cruise down the Li River, meandering among jutting karst peaks. Cycle on an off-the-beaten-path country road, which most travelers don’t know. See the rural scenery of grazing water buffalos, farmers working in their fields, and small villages with old buildings set among green karst hills. Our Guilin tours will allow you have a true sense of classic rural China from the days when your great grandparents were but children. Our tours are typically private and tailor-made. There is no big bus, no group of strangers, and no fixed itinerary. We create your own Guilin itinerary, tailored to your style of travel. Our pre-designed sample itineraries provide you some ideas of it is like to travel with us. All the following tours are private, and can be customized. Don’t like the Guilin city tour? 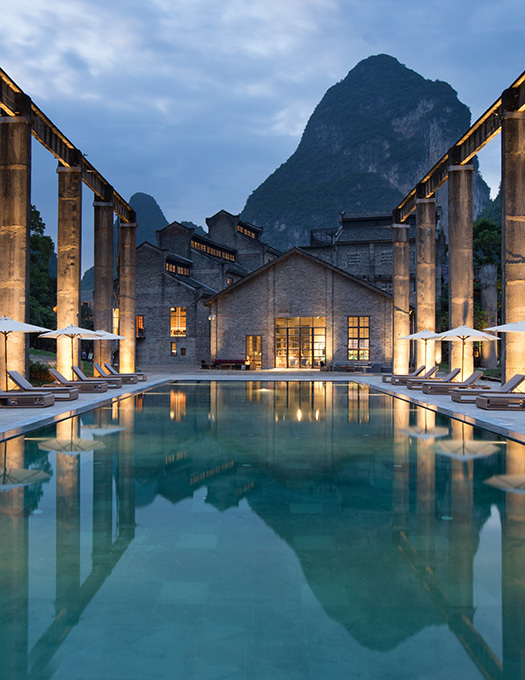 Want to spend one more night in Yangshuo ? Let’s change it. We are here to tailor-make your unique experience. Enjoy the scenery of the rice terraces from the best viewing spots. Visit a local’s wooden house, and enjoy her stories of cooking bamboo rice. Hop on a local tractor in Yangshuo and discover the timeless countryside. 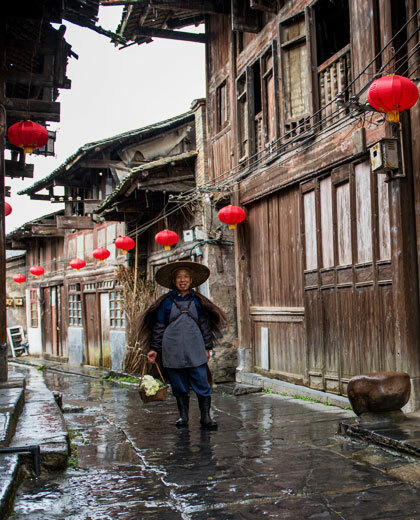 Walk leisurely along the most scenic Longji Rice Terraces trail. Would like some memorable stories to tell about your Guilin tour? Enrich your days with our handpicked and exclusive experiences. Have a cruise on the most beautiful section of the Li River. Enjoy an authentic Guilin lunch. Make your own painted fan. See the real rural China. Help a local farmer with his work. Enjoy the beauty of the old residential houses. Listen to stories told by local seniors. We don&apos;t take you hurrying from one attraction to another. We believe an authentic travel experience that goes beyond visiting the must-see attractions. We enable you to genuinely connect with the people and their customs. 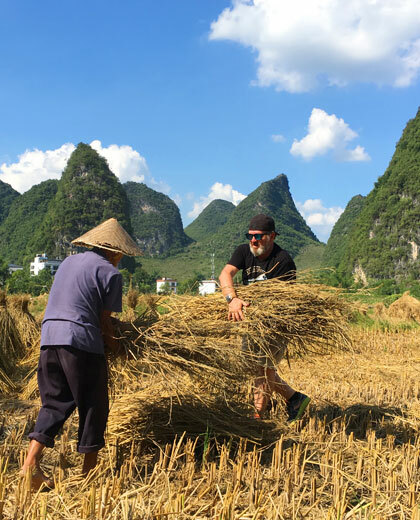 We live in Guilin, and are highly connected with the locals. When visiting the rice terraces, we could knock at the door of a local tribal family, like grandma Beidong&apos;s, and let her share with you her stories of cooking bamboo tube rice and making sticky rice beer. 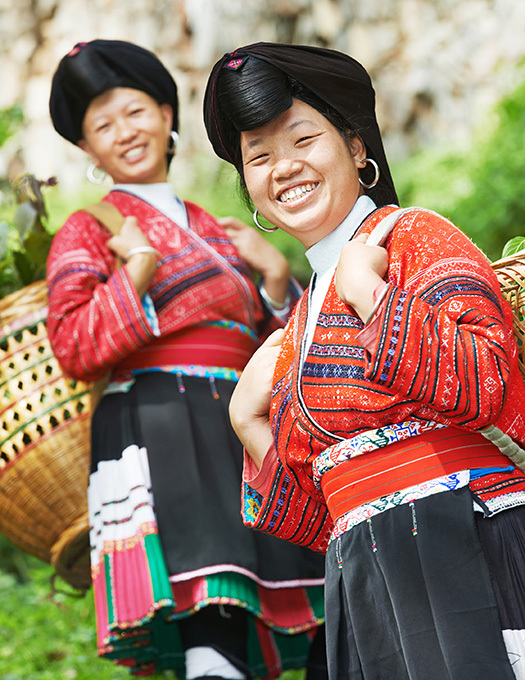 Experience talking with the Zhuang minority woman of the Longji rice terraces. We are travel specialists living in Guilin, who have been in the online travel business since 1998. 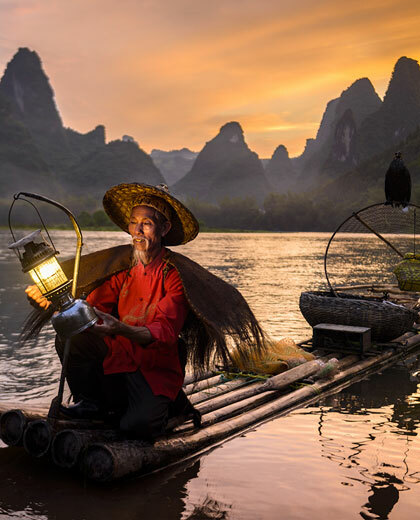 Our knowledge of local China will make your trip go deeper and smoother, from being able to get around quicker, to showing you the best places to take photos of the Li River and helping you find the best Guilin rice noodles shop, which has been going over 20 years. Our Guilin tour guides really look after you. They not only work hard for your tour, but also love to help you as a friend. They are happy to do anything possible to ensure you have an enjoyable trip, from helping to take photos, ordering your preferred dishes, suggesting good laundry services, to performing kung fu for your kids to keep them entertained. They love to stay overtime with you if you need them. You may want a patient guide who attends to all your children&apos;s needs. We have guides like Mrs. Jenny Zeng, mother of a 15-year-old boy and married to an American, to accompany your family. We don&apos;t sell you a Guilin tour with a fixed itinerary. We help you create your own experience. If you are not fond of hill walking, we could take an electric van up to some of the best view spots at the Longji Rice Terraces. If you wish to go to the off-the-beaten-path and take photos with a local fisherman, our travel advisors know where to find one. But if you have limited time and want to experience the best of Guilin as much as possible we would love to recommend you book with Trippest (a child brand under China Highlights), they offer well-planned mini group (no more than 6 participants) day tours to Guilin with professional Guilin local tour guides and is of amazing value! What type of the trip you expected? How do you prefer to travel the Li River? How do you think about your hotel?